Aruba is an island located in the Lesser Antilles in the southern part of the Caribbean Sea. The closest major countries are Venezuela and Colombia. The official language is Dutch. Below is a selection of the best resources for searching for an apartment in Aruba. Aruba.com: The Aruba Tourist Authority site is the best and most authoritative place to begin an apartment search. 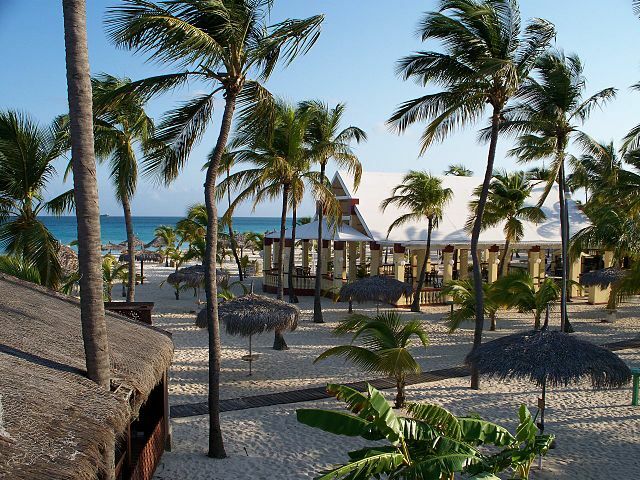 Visit Aruba: Visit Aruba has been around since 1997. It is a nice, clean site with a number of apartment and resort options. Craigslist: Pioneers in the internet classifieds space. Aruba Happy Rentals: Have a search around Aruba Happy Rentals for long term rental options. Coldwell Banker: Coldwell Banker is a well known long term real estate agency. Be sure to check them out. There you have it. The best places for finding an apartment in Aruba. If you are interested in working in this country, be sure to check out my article on how to find a job in Aruba as a foreigner. Enjoy your stay!